Broza is described as the Bob Dylan of Israel. 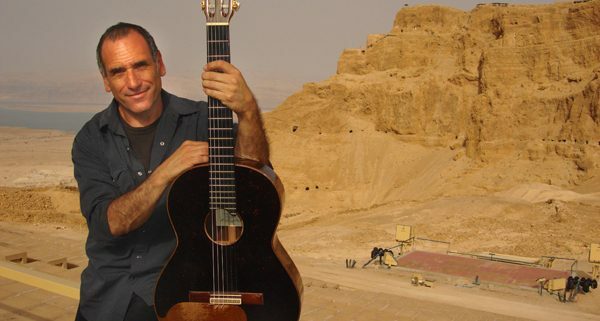 For 30 years this folk musician has been one of the leading voices and consciences of Israel. 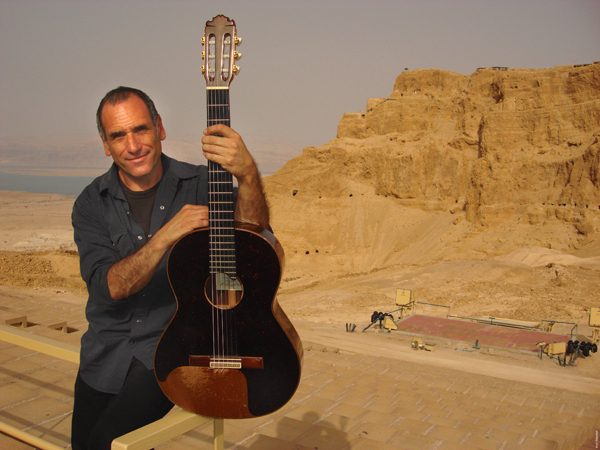 His new CD – East Jerusalem, West Jerusalem – is a collaboration between both Israeli Jews and Israeli Palestinians and was recorded on the Palestinian side of the city. The movie about the recording sessions is a window into the extraordinary challenges and ultimate rewards of these two parallel yet divided cultures trying to coexist.